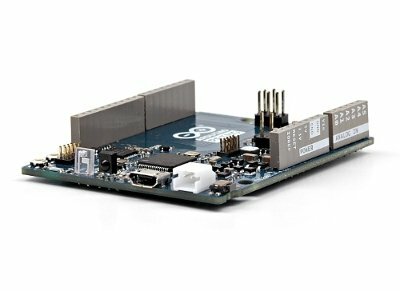 Thanks to a partnership with Nordic Semiconductor – the world’s most successful open-source ecosystem for education, Maker, and Internet of Things (IoT) markets -, Arduino announced its new board, Arduino Primo, including native Bluetooth Low Energy wireless connectivity and NFC touch-to-pair using Nordic nRF52832 SoCs. 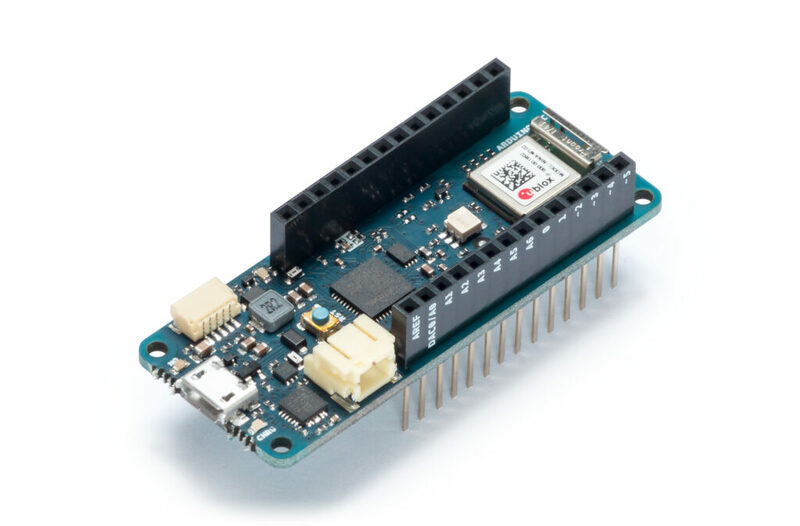 The Arduino Primo combines the processing power from the Nordic nRF52 processor, an Espressif ESP8266 for WiFi, as well as several on-board sensors and a battery charger. The nRF52 includes NFC (Near Field Communication) and Bluetooth Smart. The sensors include an on-board button, LED and infrared receiver and transmitter. ESP8266, for Wi-Fi and related internet connectivity functions. reset buttons (to reset the various microcontrollers). Arduino Primo can be connected to a computer using a micro-USB cable, or it can be powered using a battery, connected via a 2-pin JST-PH connector. 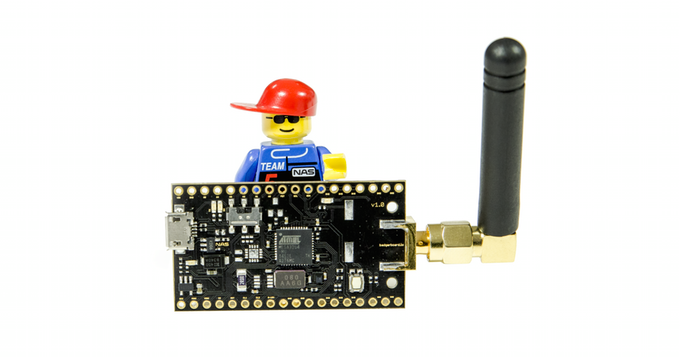 Having both Bluetooth and Wi-Fi connectivity on board makes it easy to get started in the IoT world. “Our passion at Arduino is to provide the tools to encourage passionate people to build out their ideas and bring them into the world. Adding wireless connectivity from our partnership with Nordic provides even more options,” says Federico Musto, CEO & President of Arduino S.r.L. “Ease-of-use is one of our core strengths, and this makes the Nordic chip a perfect match for the Arduino Primo,” adds Musto.